Remote Viewing Information & Resources. Welcome, My name is Daz Smith. 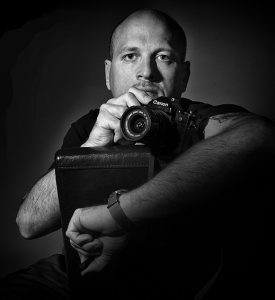 I am a long-time Remote Viewer based in the U.K. Its my personal and agenda to disseminate and make available as much information, resources, history, documentation and examples of Remote Viewing available to everyone. 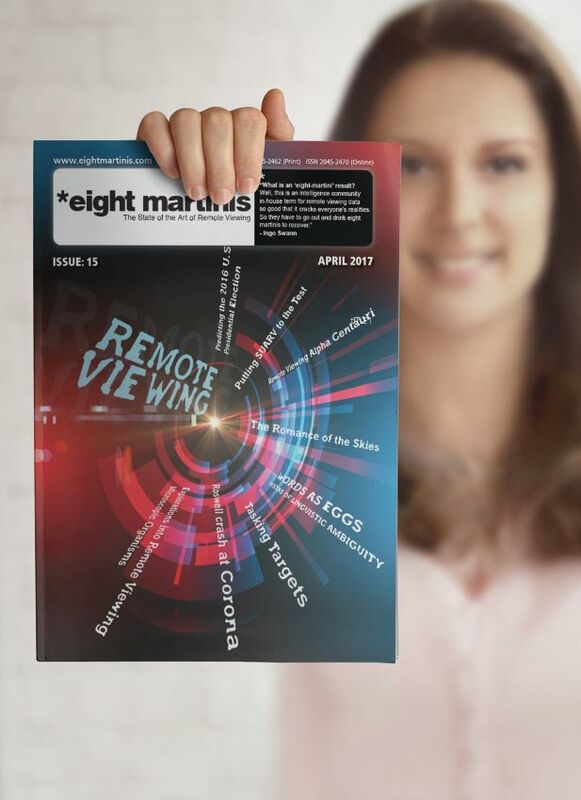 For even more Remote Viewing news, articles, examples and much more then also download the FREE Remote Viewing magazine Eight Martinis – here! NEW – Beginners guide to Remote Viewing. – SRI quarterly progress report for the DIA – Jan 10, 1979. Remote Viewing is a ‘psychic’ or ‘intuitive’ skill originally developed and utilized as an operational intelligence gathering tool for the United States Military and Intelligence services. From the years 1972 – 1995 Remote viewing was studied and developed under scientific conditions at SRI (Stanford Research Incorporated) and eventually formed into a trainable skill that was transferred to the U.S. military to be used in operational data gathering (Spying). Remote viewing is a mental ability whereby a person (known as a remote viewer) can describe very subtle impressions of a target location, object, event, lifeform, structure, or pretty much anything you can think of, using what is more commonly known as ‘psychic phenomena or intuition. What makes remote viewing different from the ‘traditional’ psychic techniques is that it is done within a set of scientific protocols or rules. Remote viewing is more commonly practiced within a developed methodology of very structured stages that help the ‘viewer’ slowly build the incoming impressions, whilst minimizing the signal to noise. Most remote viewing methods commonly follow the original method developed by the primary creator of Remote Viewing, Ingo Swann called Controlled Remote Viewing or CRV. Today, now that Remote Viewing is fully established in the public domain, there are many differing offshoots of the Swann (CRV) methodology (see here for a guide), and many different businesses offering RV services across the globe. What Remote Viewing is NOT! Remote viewing is NOT used to give “psychic readings,” “tell fortunes” or other sorts of popular traditional psychic activities of this nature, but is rather a means of doing serious scientific research and for performing operational data gathering in criminal investigations, government intelligence work, commercial applications and in many other avenues whereby intelligence is hard to come by. Remote viewing is never spontaneous and its never done face-to-face with clients. All data is fully recorded and all projects are practiced in BLIND conditions to try prove that the recorded data could only have come by intuition and not by any other form of communication. What started as a Top Secret $20M and 23 year, U.S. military intelligence program more commonly known under its umbrella name of The Star Gate Program, to combat the cold war Russian psychic spies, has now grown into a worldwide civilian community with the original Military/DIA/CIA remote viewers now teaching this subtle art, and their students expanding out in the world and setting-up their own private companies and using this skill in many new and exciting ways. 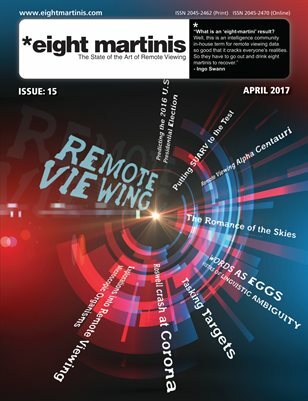 8 martinis – remote viewing magazine. Eight martinis is a magazine dedicated to the pursuit and the application of the Art of Remote Viewing. Each Issue we present Remote Viewing sessions & examples, projects, news and theories from some of the leading Remote Viewing practitioners and thinkers. The magazine currently comes in two formats; a FREE download as an Adobe pdf file and as a Full color printed and delivered to your door – magazine.